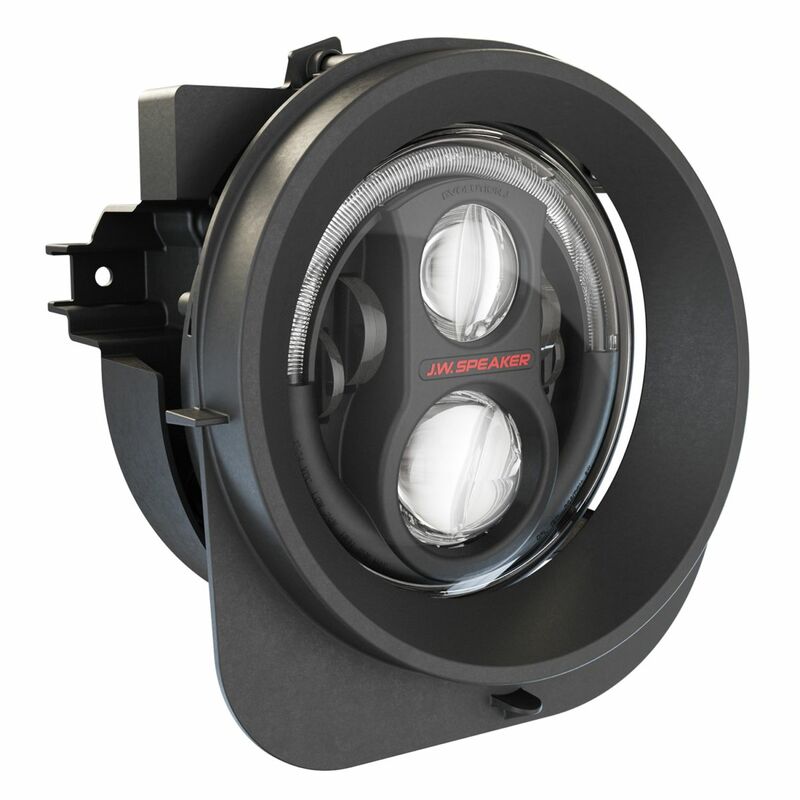 We've created the first LED headlight specifically for the Jeep Renegade! 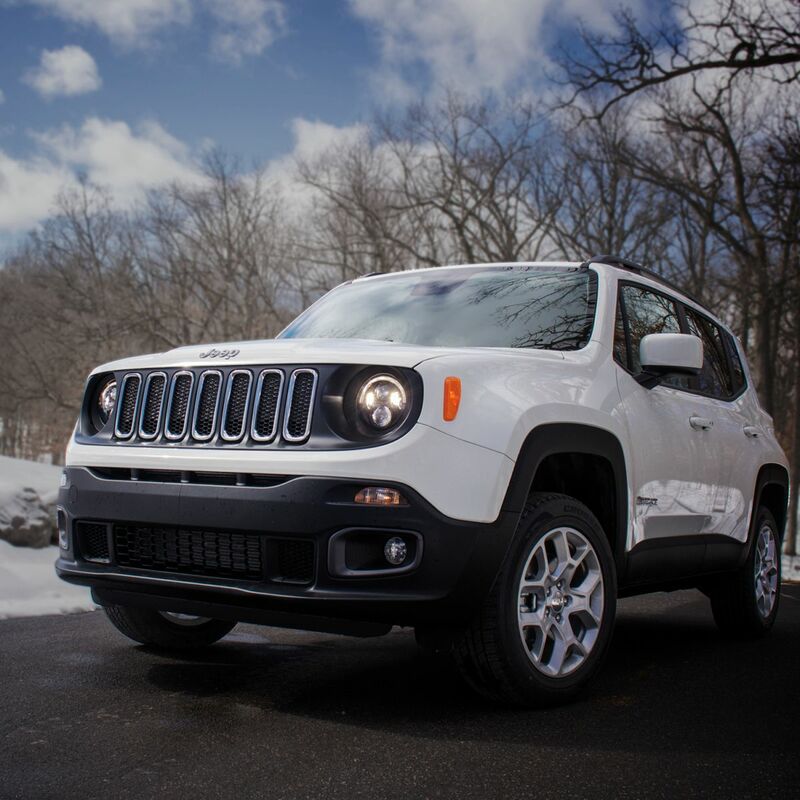 The Model 8700 Evolution 2R puts a new spin on traditional Jeep® styling and enhances the rugged design of the Renegade. 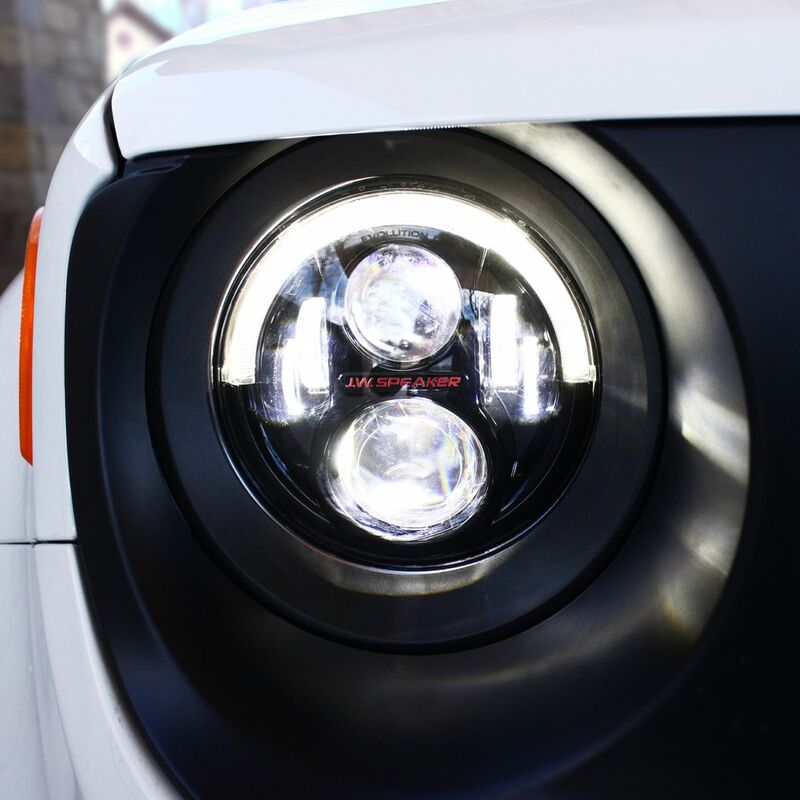 These LED Jeep Renegade headlights feature Dual Burn Technology, allowing bright, white LEDs to light up your drive like no other headlight can. 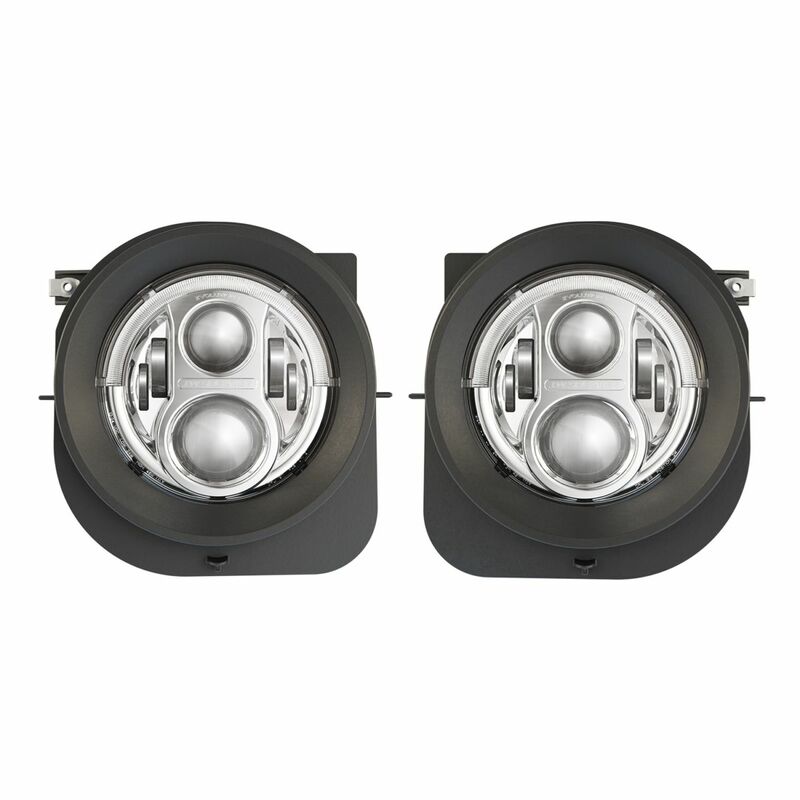 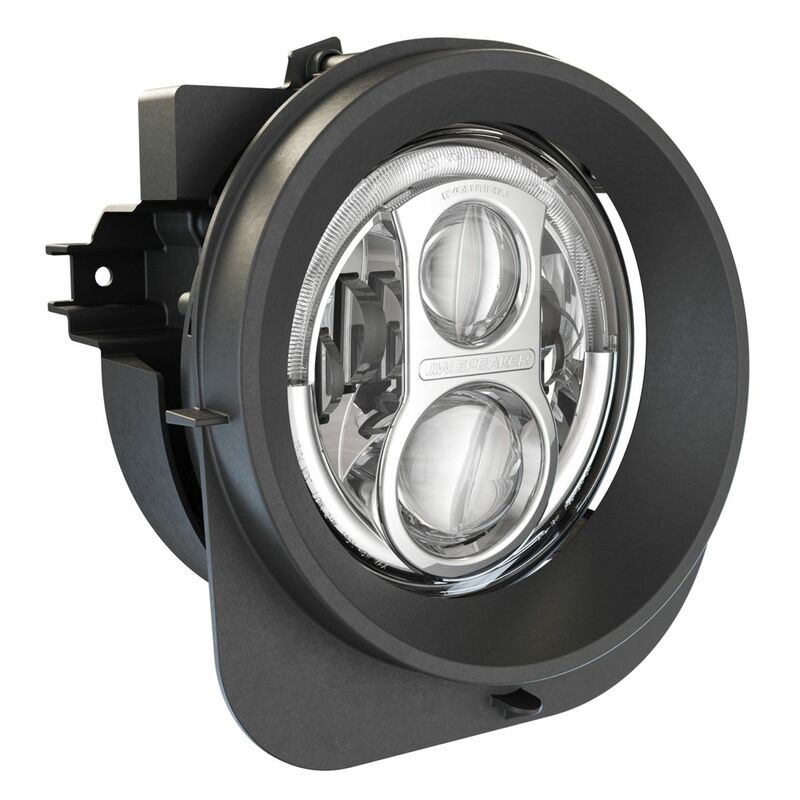 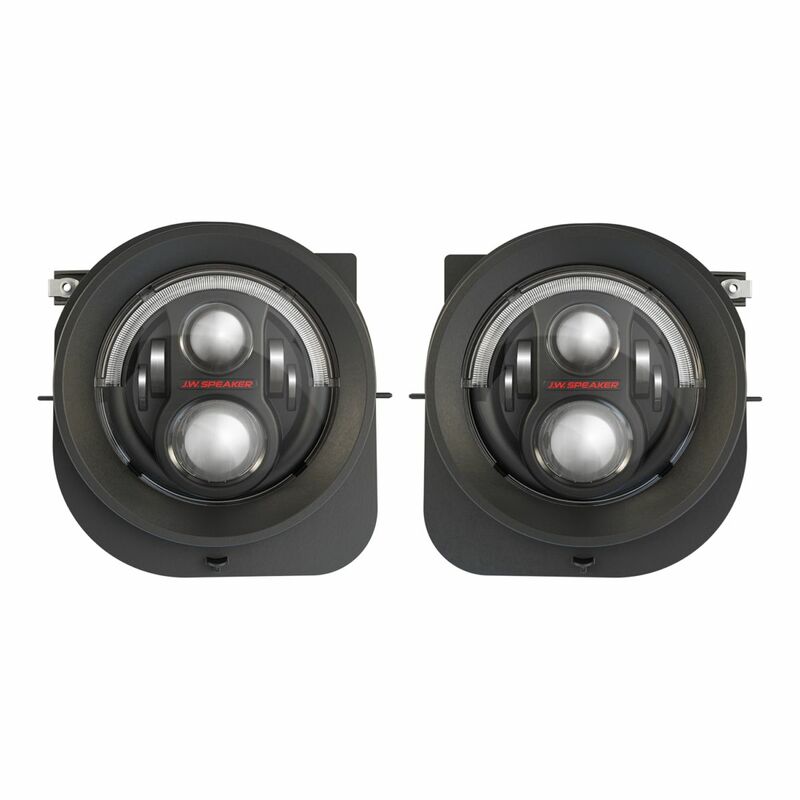 The Model 8700 Evolution 2R LED Jeep Renegade headlight is the first aftermarket LED headlight offered for the Jeep Renegade. 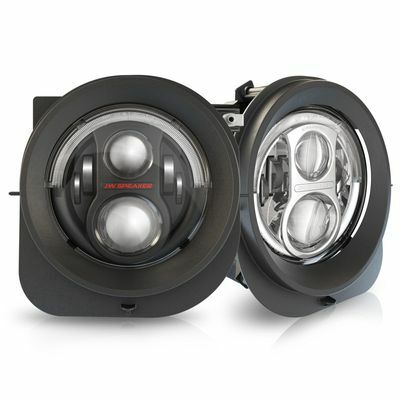 Dual Burn technology allows it to provide a powerful punch of light at night, while maintaining the widespread visibility - lighting things up for both on and off-road users.